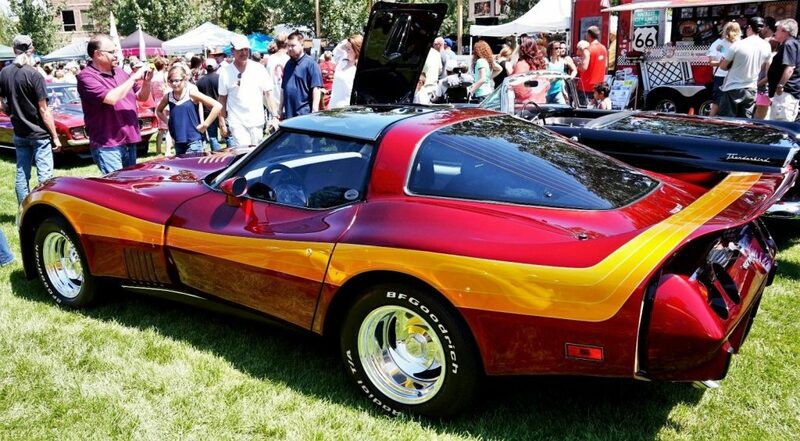 You Can Own This One-of-a-Kind 1980 Stingray Restomod Pro-Touring Corvette! 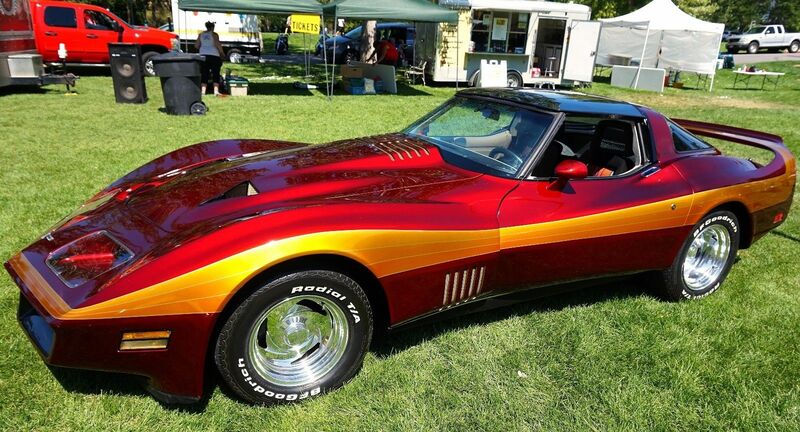 This one-of-a-kind 1980 Stingray Restomod Pro-Touring Corvette is now available on Ebay. 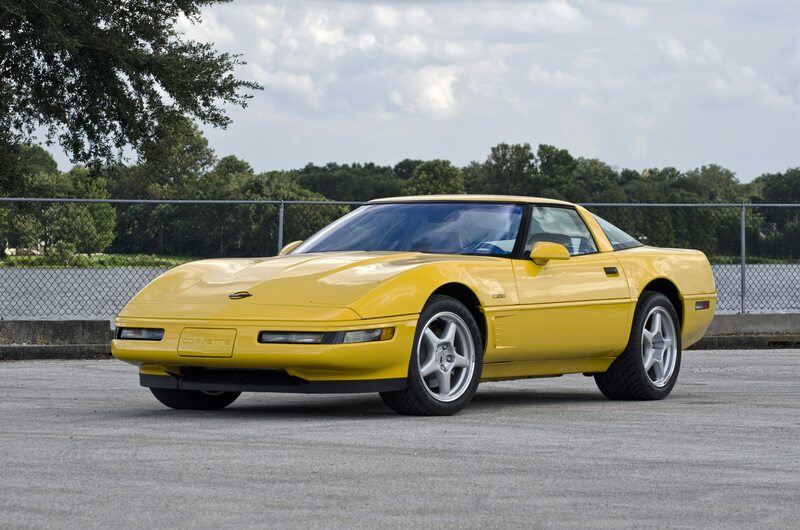 This Corvette, which is currently listed on Ebay (you can click HERE for the posting) only has 700 miles on it since its custom build was completed in 1982. The car features the same 35-year-old metallic lacquer paint job as when new. Based on the pictures included in the listing, there’s no question that this car has been carefully preserved over the years. 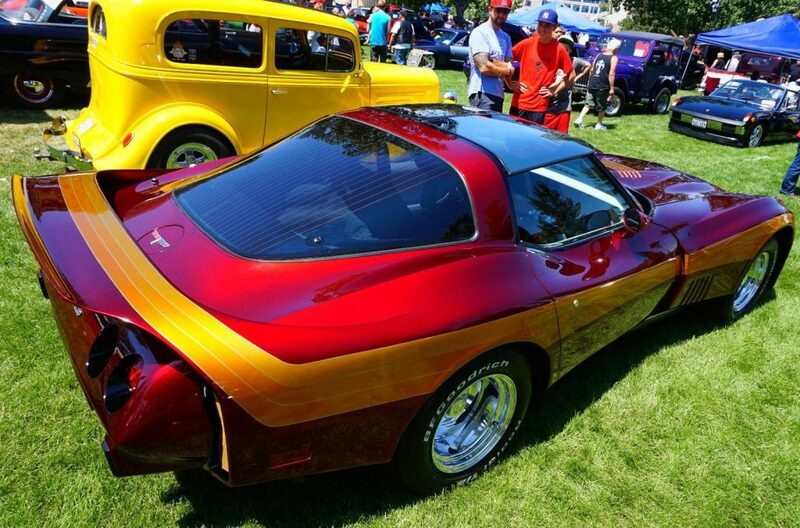 This 1980 Custom Restomod Corvette was part of a private collection its entire life. It has been featured in a number of automotive publications including: American Classic Cars and Street Muscle Magazine as well as several websites (now including Corvsport.com.) Besides being showcased in these different publications, the car has only been out in public twice – both times to help raise money for charity. The owner of this 1980 Stingray Restomod Pro-Touring Corvette claims this one of the rarest Corvettes in history. So what would one expect to pay for such a beautiful piece of automotive history? Currently, the owner is asking $162,500.00! If you are like the rest of us, you might find that price impossible to even take seriously given that we’re talking about a 1980 Corvette, right? We’d be inclined to agree with you. 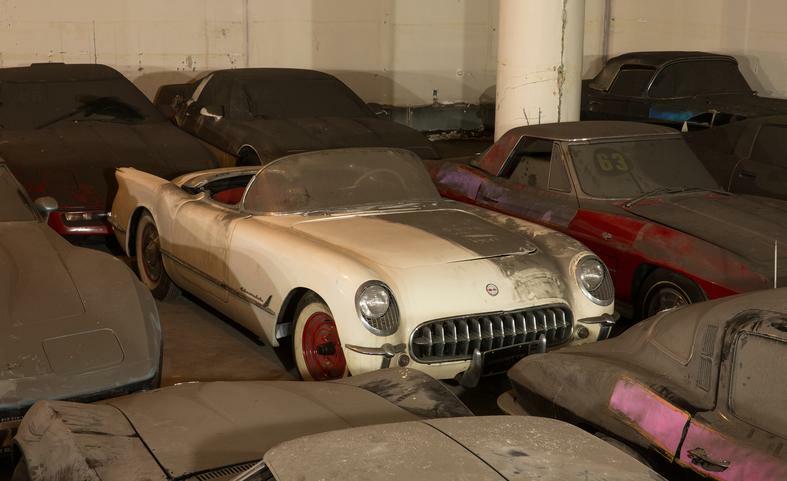 However, after reading the claims from the auction site that stated this Corvette was “ultra-rate” and “historically significant,” we were motivated to dig a bit deeper into this car’s history. 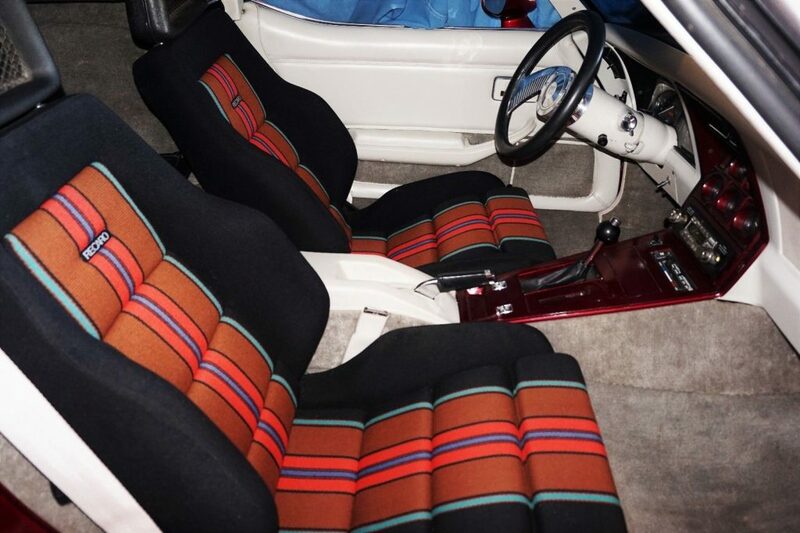 The interior of this 1980 1980 Stingray Restomod Pro-Touring Corvette features Recaro seats. We do know that this car has been carefully preserved (as stated in the listing) and put away for decades, making its appearance today historically significant because of its condition and (assumed) rarity. 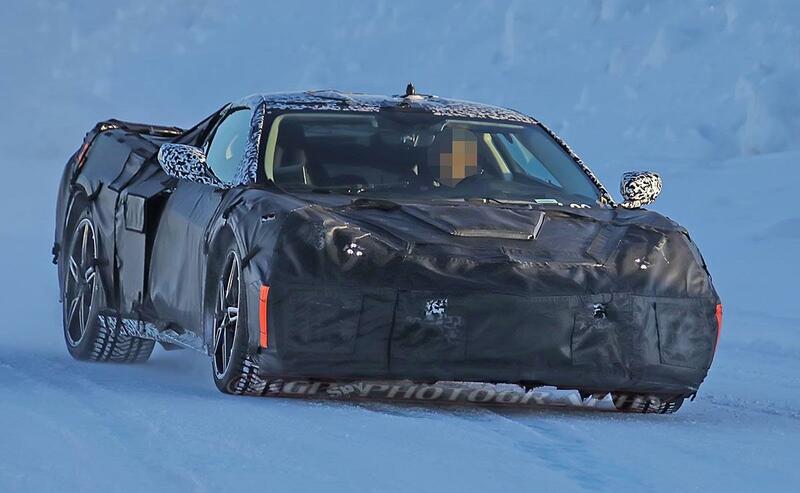 Our research does strongly indicate that the owner’s claim that this is a one-of-a-kind Corvette is true. While a 1980 Corvette may not be the first-choice of many Corvette enthusiasts or collectors, this car does check the box for exclusivity. At the same time, the owner claims that this car was designed to be “placed into a category of automobiles that did not even exist at the time….a Restomod, Pro-Touring Corvette.” Further claims indicate that this car was directly influenced by Bill Mitchell’s Great White Corvette, which is a permanent part of the collection at the National Corvette Museum. It’s from Bill’s design that the “luscious lines of the Corvette Stingray came into conception.” However, there’s no evidence (at least that we could find) that states conclusively that Bill Mitchell had anything to do with the design of this Restomod, despite some innuendo in earlier publications that claim Mr. Mitchell had a “direct hand” in its creation. 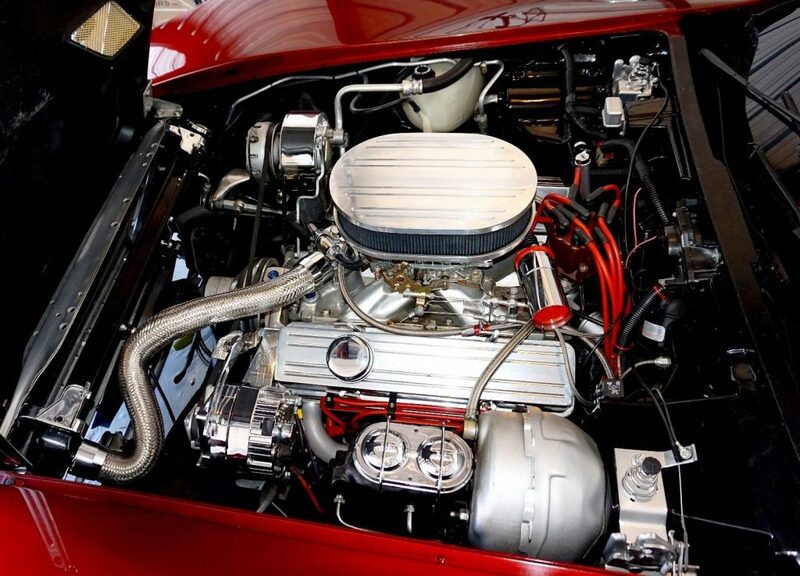 The small-block engine in this 1980 Restomod Corvette boasts 450 horsepower! Still, the custom fabrication and fiberglass elements of this car’s body, along with the extensive upgrades that went into this car definitely make it a one-of-a-kind among its peers. While the aesthetic of this car is definitely dated, there is little argument that the quality of the build is impressive, which warrants giving this car more than a passing glance. 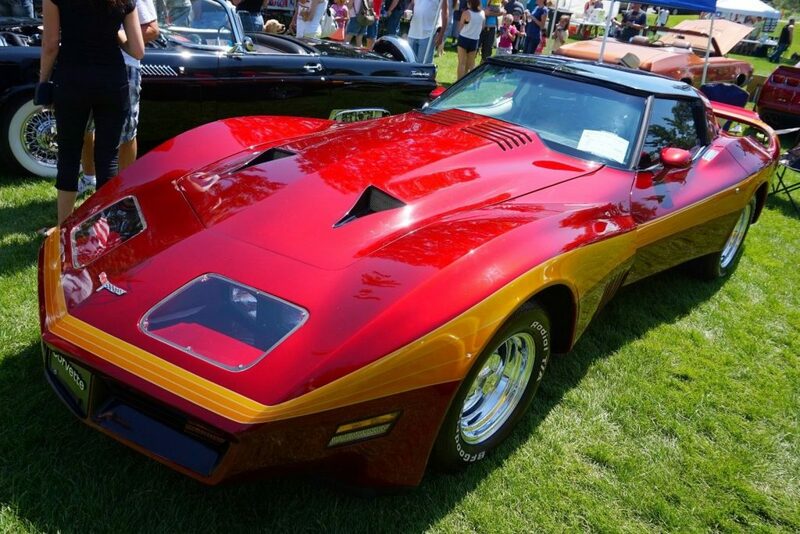 The1980 Stingray Restomod Pro-Touring Corvette is currently listed for $162,500 on Ebay. 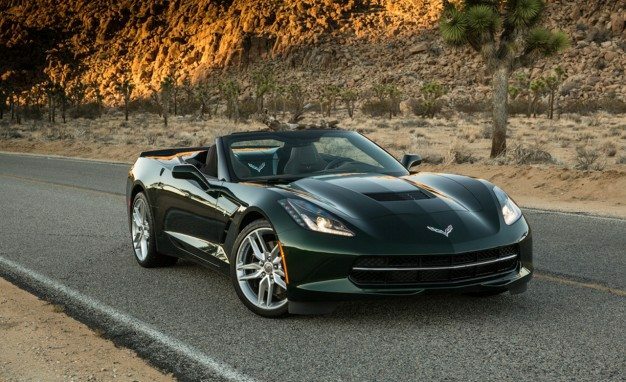 However, before you whip out your checkbook and scribe a bill of sale for this Corvette, consider this. The owner of this car has been attempting to sell it for at least the past two years. When the car first appeared for sale, the asking price was $250,000.00 and, in the two years that have followed, nobody has shown interest in purchasing the car for that price. Now, on the current Ebay listing, the car is being offered for $162,500, which is $87,500 less than the earlier asking price. If the car is as exclusive and ultra-rare as the owner claims, it might leave one to wonder why a museum, or another private collector, hasn’t scooped up the car for their own collection. 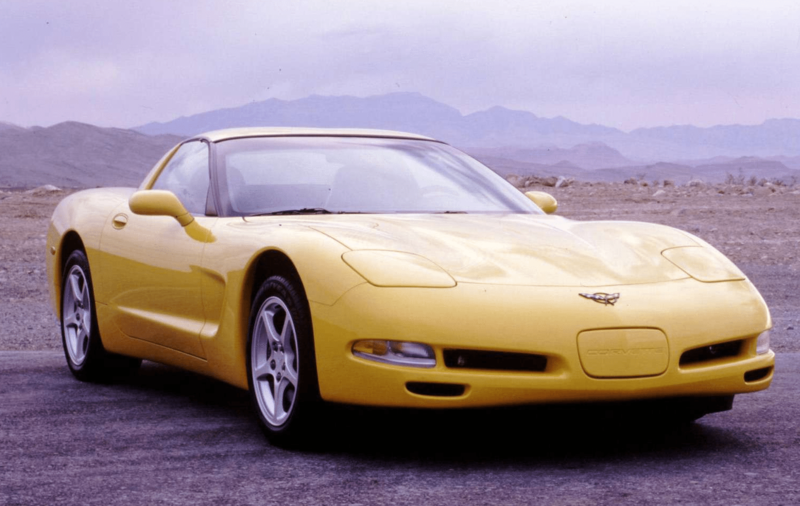 We can’t answer that (nor will we attempt to), but we do think that this Corvette is still an excellent example of the era from which it was born as well as an amazing piece of American automotive history. We also think that, if owning a one-of-a-kind Corvette is your thing, this car definitely checks that box and is bound to turn a lot of heads…and deep down, if we’re all being honest with ourselves, isn’t that kind of the point?